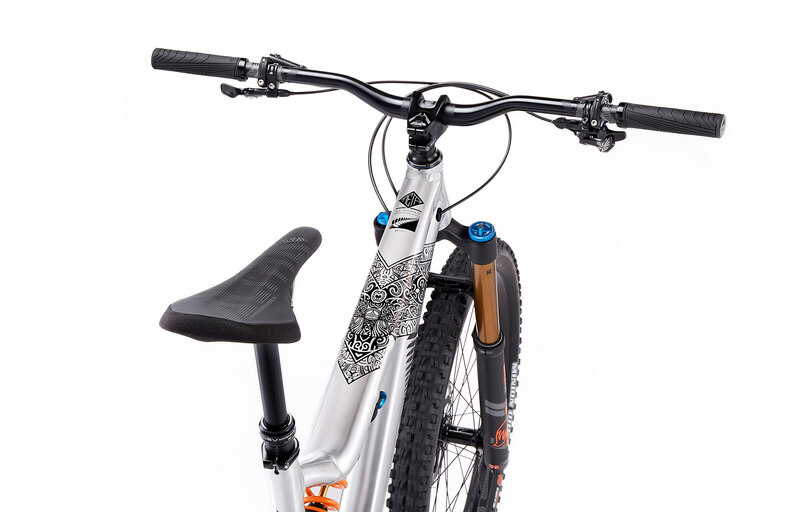 2013: COMMENCAL launches online sales in Europe and with it fewer middlemen, lower public prices and immediate success. 2015: COMMENCAL created a subsidiary in the USA including the opening of a warehouse in California, direct sales like in Europe, a showroom, prices in USD and also more immediate success. 2016: Opening of the subsidiary in Canada with the same pattern as in America. Here we have an office, a showroom and a warehouse in Squamish, BC. May 2017: We launched COMMENCAL AUSTRALIA. September 2017: We are pleased to announce the opening of COMMENCAL New Zealand. What will change for the Kiwi rider? 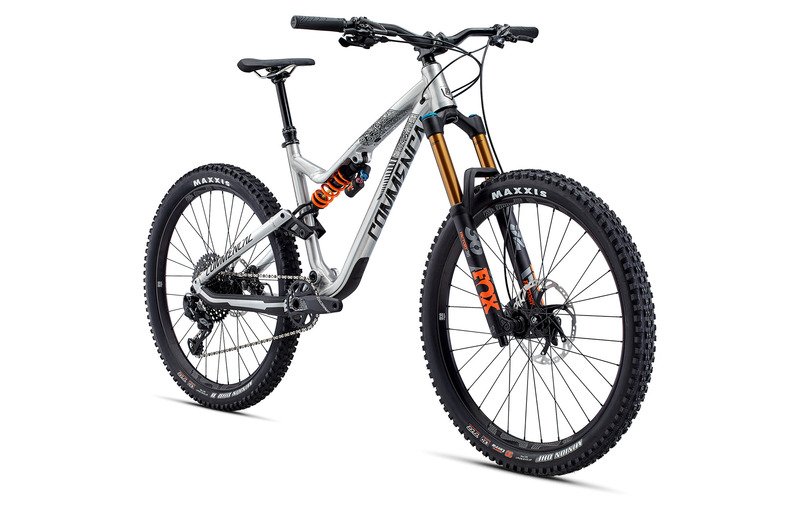 COMMENCAL New Zealand has a fast delivery service throughout the country, the possibility of collecting the bike in our showroom and an active after-sales service. 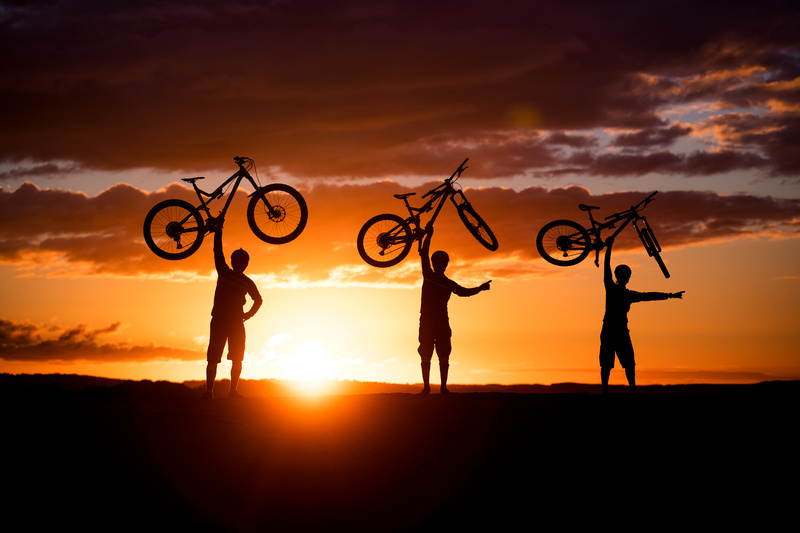 COMMENCAL is now permanently installed across three continents.